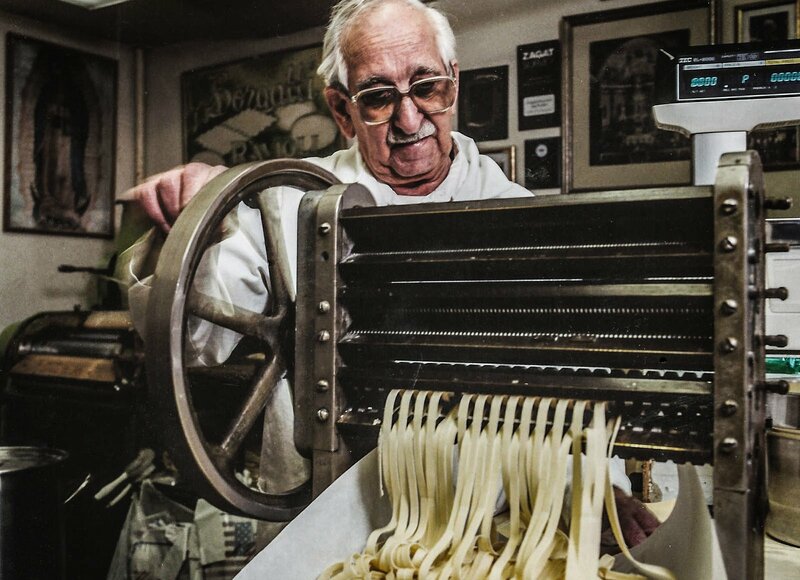 Stepping inside Borgatti’s, you will find yourself in what can only be called ‘pasta heaven’. Fresh, handmade fettuccine with flavors that include mushroom, squid ink, basil, and spinach are joined by some of the best cheese ravioli in the city. Opened in 1935, the shop is run by the third generation of the family and has become a foodie destination for locals. The selection off products is limited, so everything is as fresh as possible and made to perfection.